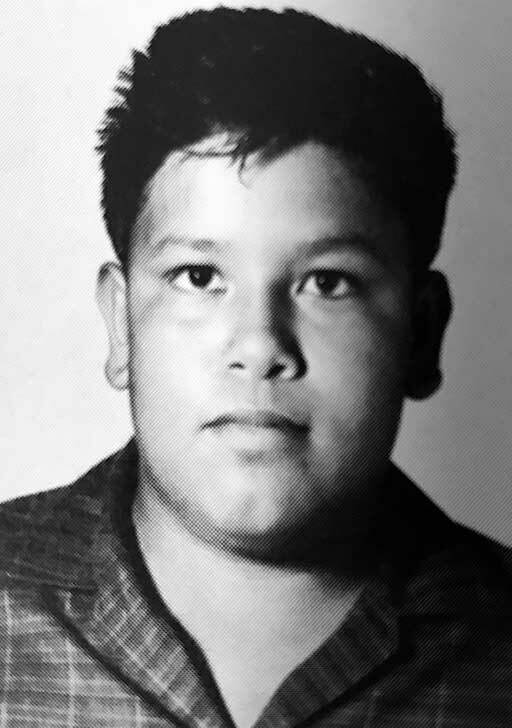 Robert P. Hernandez was born on August 18, 1948 in Round Rock to Florentino and Josefina Hernandez. He was the fifth child of six brothers and sisters. 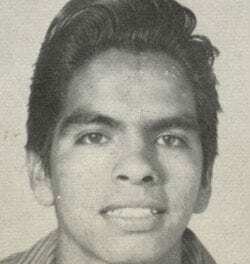 Hernandez attended Round Rock ISD schools and was a 1967 graduate of Round Rock High School. 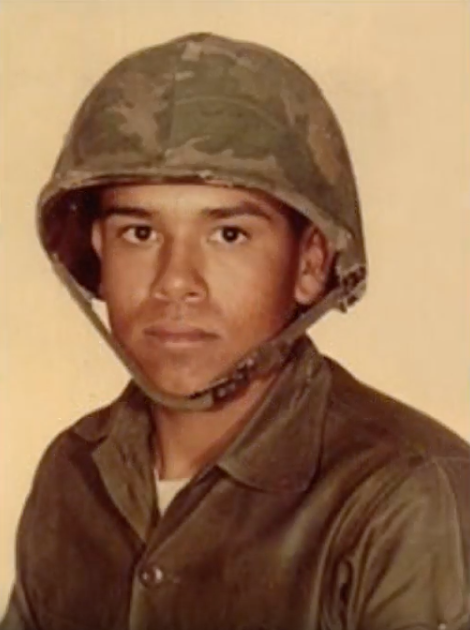 Hernandez joined the Marine Corps in San Diego in January 1968 and completed basic training in May 1968. He arrived at the Da Nang Air Base in Vietnam on June 23, 1968 and was assigned to Alpha Company, 1st Battalion, 1st Marine Regiment, 1st Marine Division as an M-60 machine gunner. 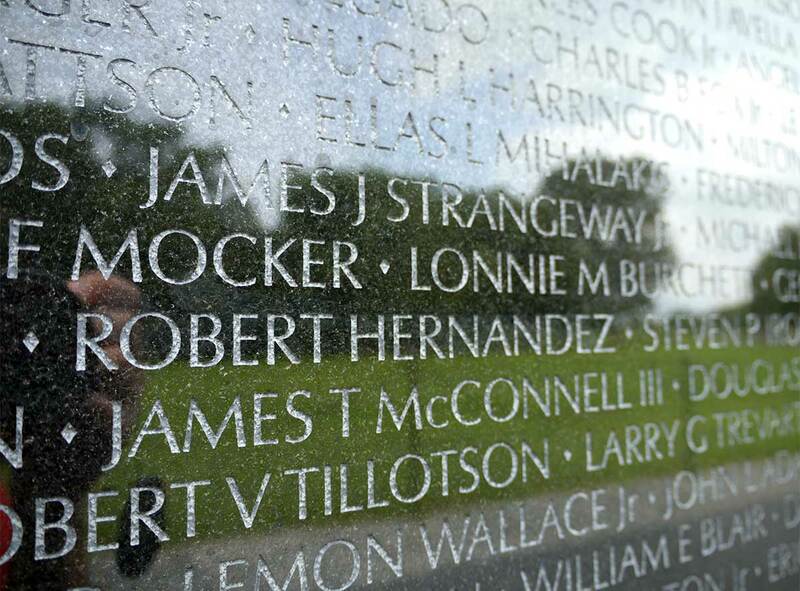 He died just seventeen days later – on July 10, 1968 during the final days of The Battle of Khe Sanh as a result of fragmentation wounds to the head and body from an explosive device. He is buried in Capital Memorial Gardens, Austin. 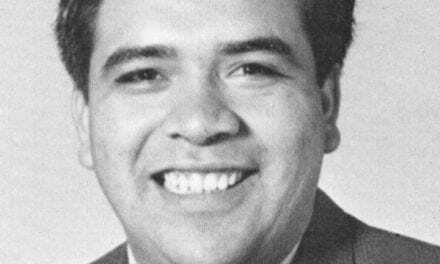 Hernandez was one of two Round Rock natives killed while serving in Vietnam. 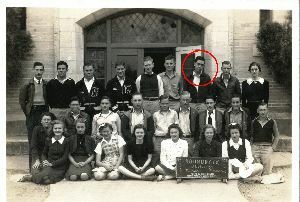 The other was Ollie Sauls Jr., born in April 1947, grew up on a large cotton farm just off County Road 110 – just east of the current Round Rock city limits – and lived locally until 1955 when he left to live in Arizona, California and eventually Detroit. 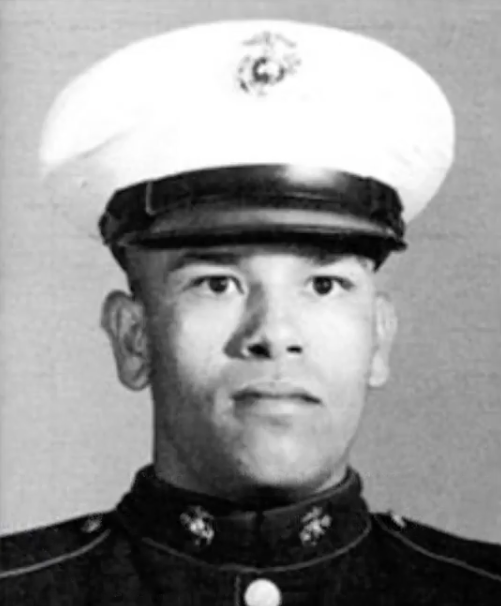 Sauls was killed in action May 27, 1968 just fewer than three months into his first tour of duty and shortly after turning 21.